It’s a brand new year and as with every new start we look at jumping back on the fitness bandwagon. So, whether you’re a CrossFit enthusiast, or a casual gym-goer looking to drop a dress size for a spring wedding, we’ve taken a look at some of the best activity trackers that will help you stay on target and motivated throughout your fitness journey. There’s nothing we find more satisfying than crossing a task off our to-do list, just like how we get a buzz from setting ourselves a goal of 5,000 steps a day and over exceed it. 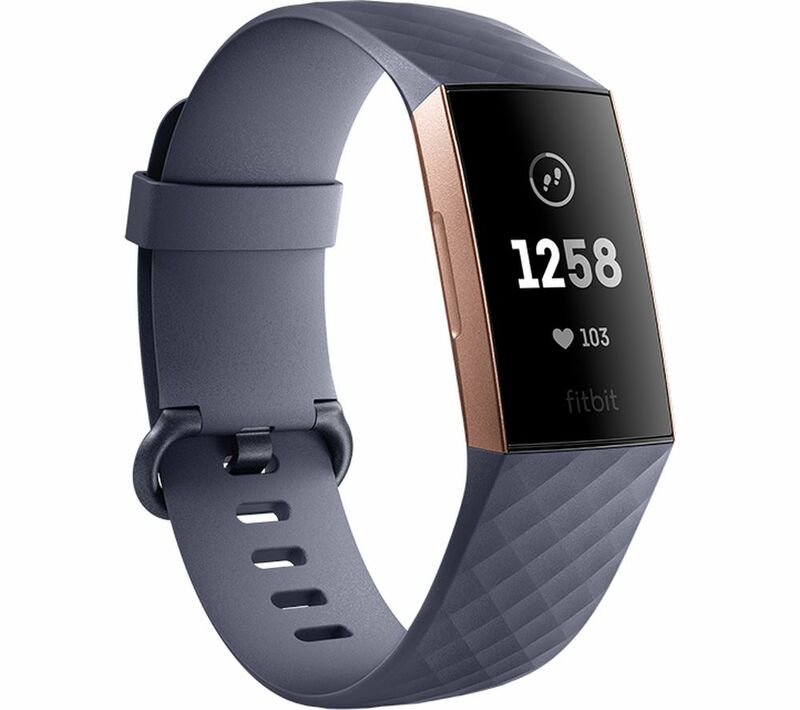 The Fitbit Charge 3 has a number of useful features that go beyond just tracking your steps, it’s great for those who occasionally workout and want to keep track of a bit of everything. With a 24/7 heart rate tracker, you can track your calorie burn, optimise your workouts and discover health trends. One of our favourite features of the Fitbit Charge 3 is ‘Female Health’ that allows you to track periods, record symptoms and see a predicted ovulation calendar with the use of the Fitbit app. Along with its durable, lightweight design, 7-day battery life and compatibility with Android, IOS and Windows devices, this is the ultimate activity tracker. 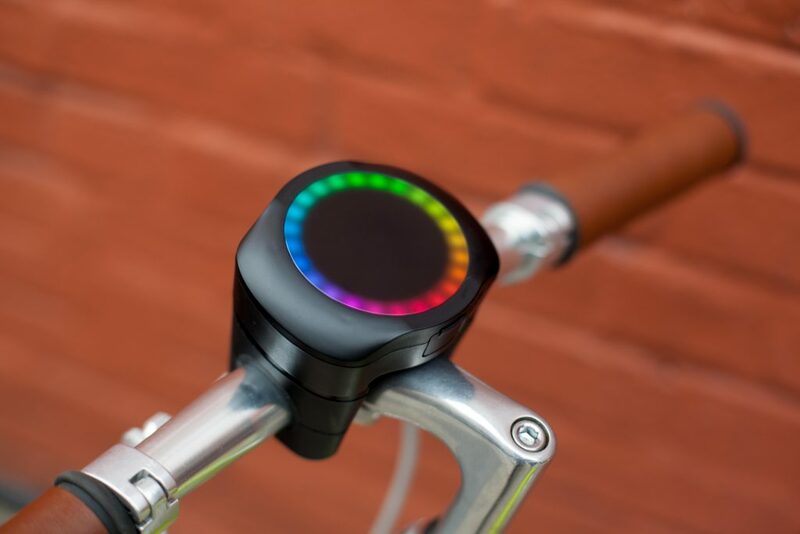 If you’re preferred mode of transport is cycling to and from work or you simply just enjoy cycling as a form of exercise, then the SmartHalo® is for you. With its circular, award-winning minimalist interface, the SmartHalo® acts like a satnav, showing you the quickest and safest route to your destination and lighting the way at night. 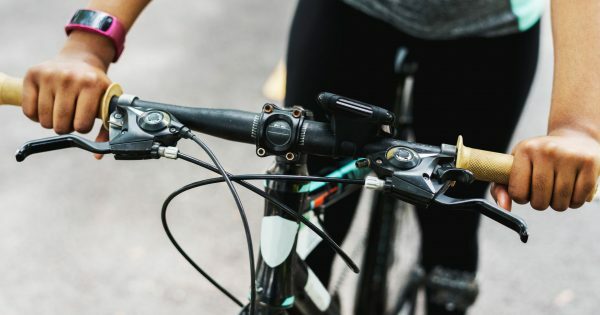 Commuters living in bustling cycling cities like Bristol, Cambridge and London will appreciate its integrated alarm system too, keeping your bike safe from thieves and giving you peace of mind. In addition, the SmartHalo® features a series of enhanced fitness features too that automatically track and analyse fitness metrics without having to press start or stop, all synched with the Apple Health app. 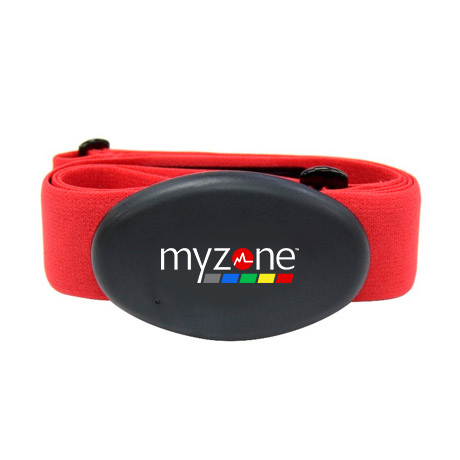 The Myzone MZ-3 is the ultimate heart rate and effort tracker, giving you a 99.4% accuracy rating. The Myzone MZ-3 heart rate monitor is to be worn around the chest and it tracks effort rather than fitness, using five coloured-coded heart rate zones that tell you whether you are in the peak zone, the cardio zone, the aerobic zone or the fat burning zone. Its read across different exercises to help you plan workouts that help you achieve specific targets. The application works across Android, IOS, the Apple Watch and Android Wear and is great for those that are really passionate about working out. This stylish tracker from Misfit acts as a no-frills piece of wearable tech. It measures your steps, calories burned, distance, activity types, sleep quality and sleep duration making it an all-rounder for tracking various parts of your lifestyle. With a water resistance of 50 meters, this fitness tracker can be worn in the shower and swimming pool. For us, the standout feature has got to be the battery life as it lasts for up to four months, so there’s no need to worry about it dying midway through a workout! 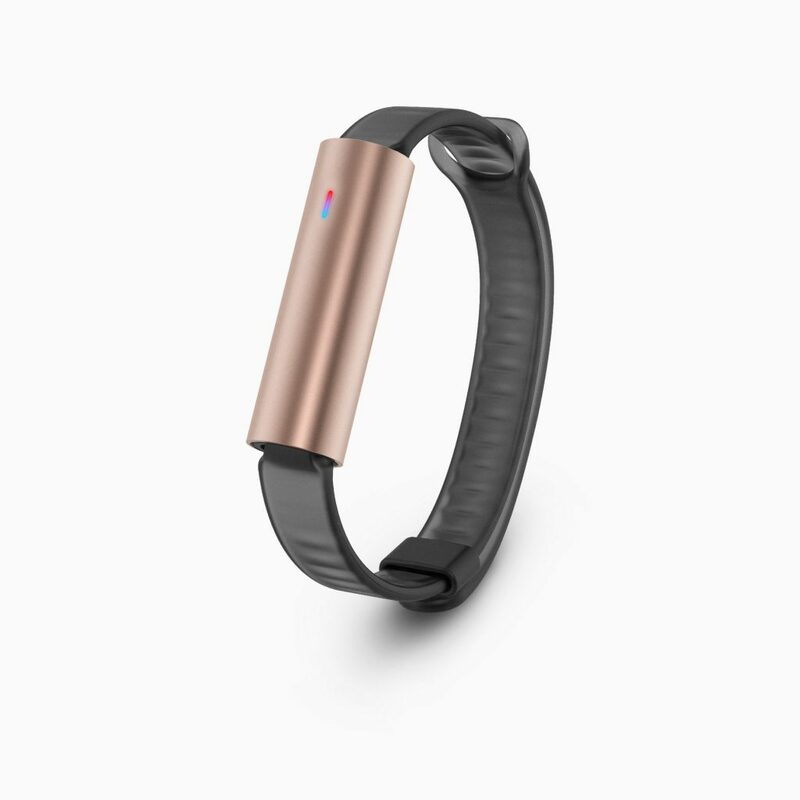 Do you own a fitness tracker? Let us know which one you have over on Facebook and Twitter @UKMumsTV.